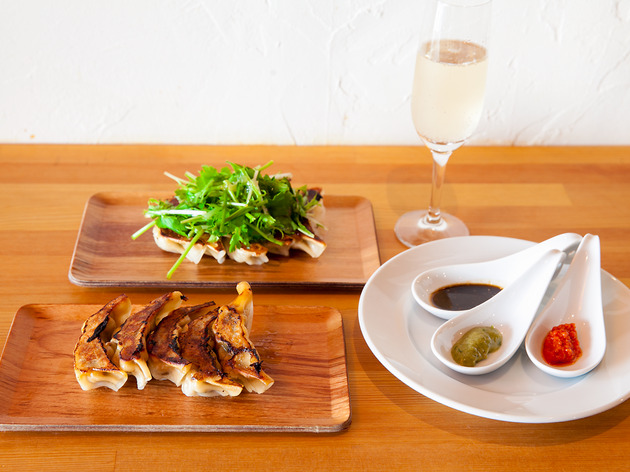 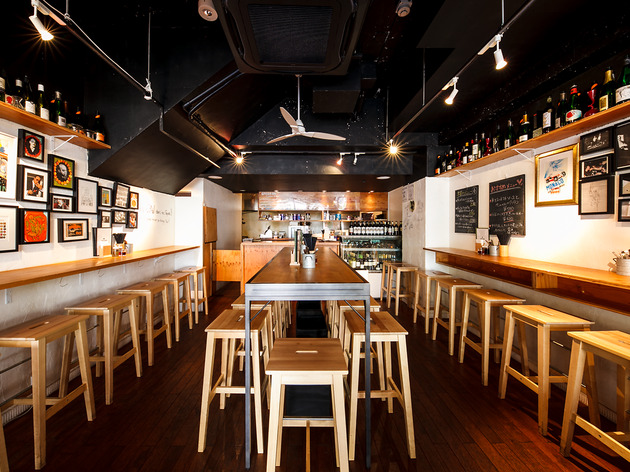 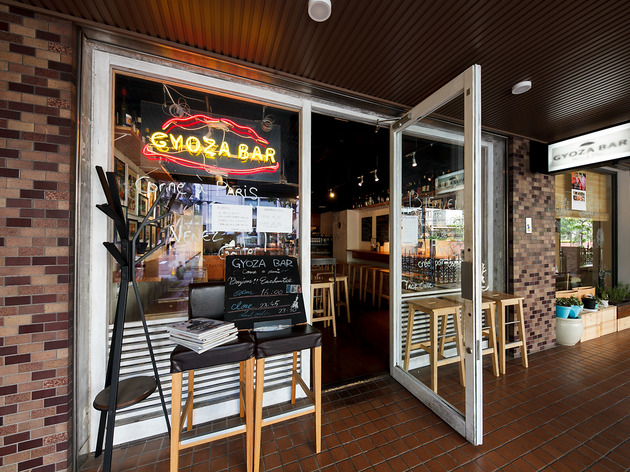 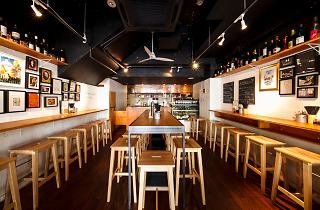 For most gyoza fans, the dumplings are meant to be washed down with beer – but the good folks at this hip Aoyama joint are going against the grain, and pairing theirs with wine. 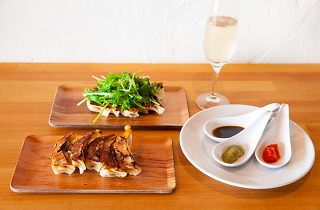 Both their meat and vegetable gyoza are made without any garlic, which apparently makes them supremely vino-friendly. 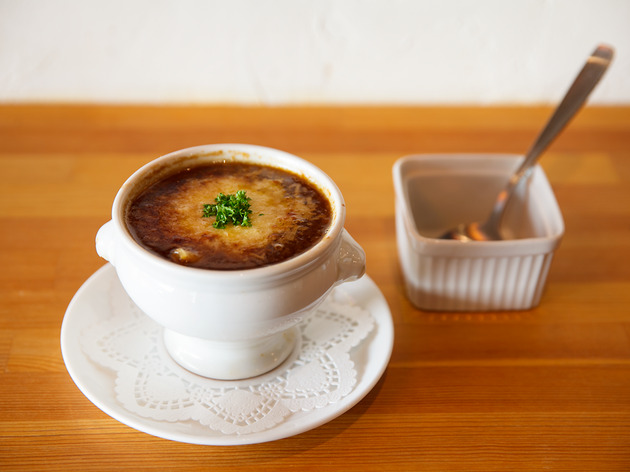 Excellent homemade sauces with flavours such as Provence herb and white miso add to the French fusion feel, while dishes such as ‘onion gratin gyoza’ further blur the culinary borders. 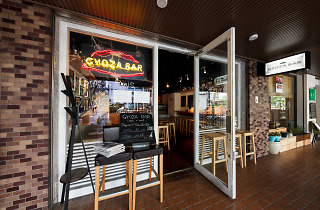 In addition to the myriad variety of bottles on offer, you can also grab a good selection by the glass – there are always two options available for red, white or sparkling.